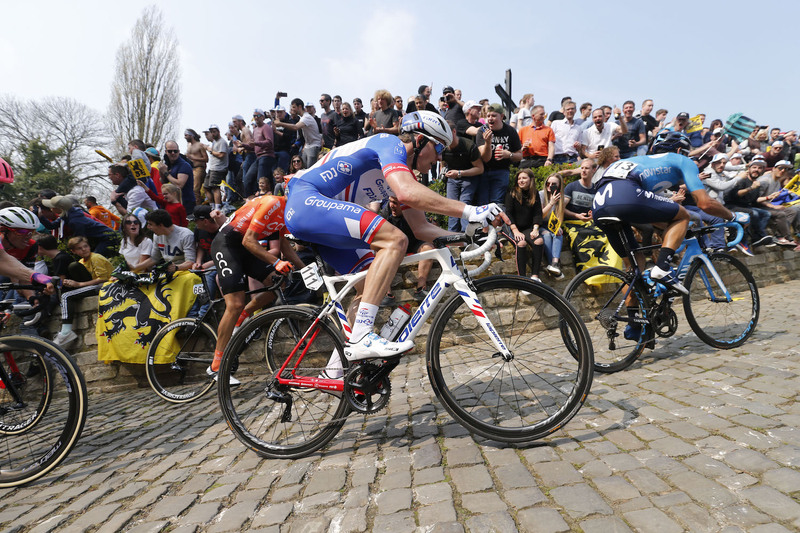 Home Cycling Spring Classics 2019 ratings: How did each WorldTour team perform? 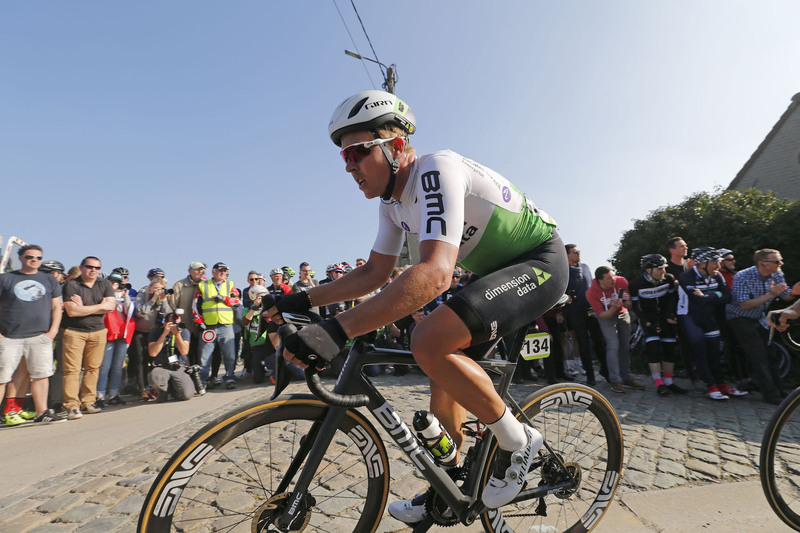 The team were dependent on their classics star Oliver Naesen, who duly delivered with a couple of high-profile podium finishes at Milan-San Remo and Ghent-Wevelgem, as well as seventh at the Tour of Flanders. A major victory remained elusive, however. 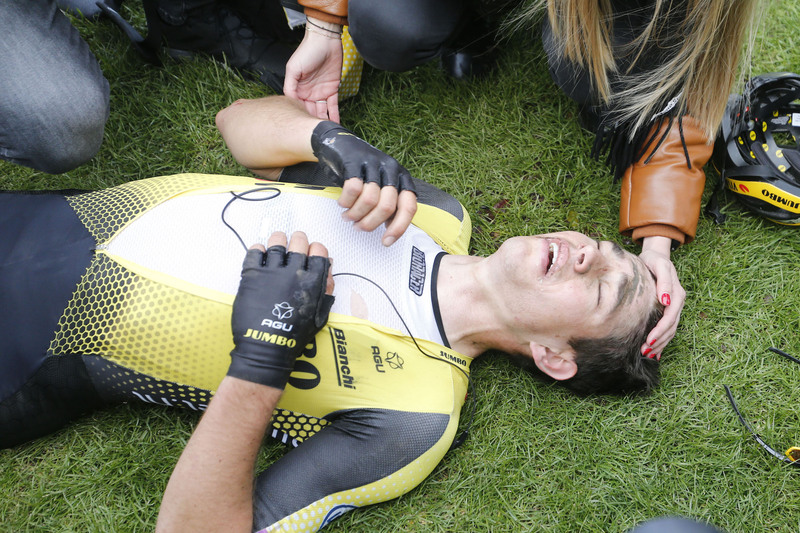 While the team’s climbing contingent were winning stage race after stage race, the Classics squad were more subdued. 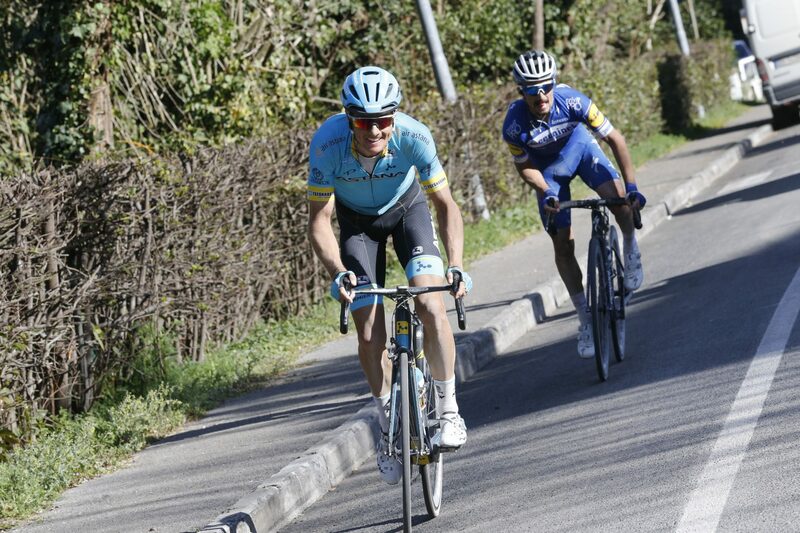 The spring got off to a good start with fourth for Alexey Lutsenko at Omloop Het Nieuwsblad and second for Jakob Fuglsang at Strade Bianche, but this pair and the team’s other top riders prioritised races away from the cobbled Classics. 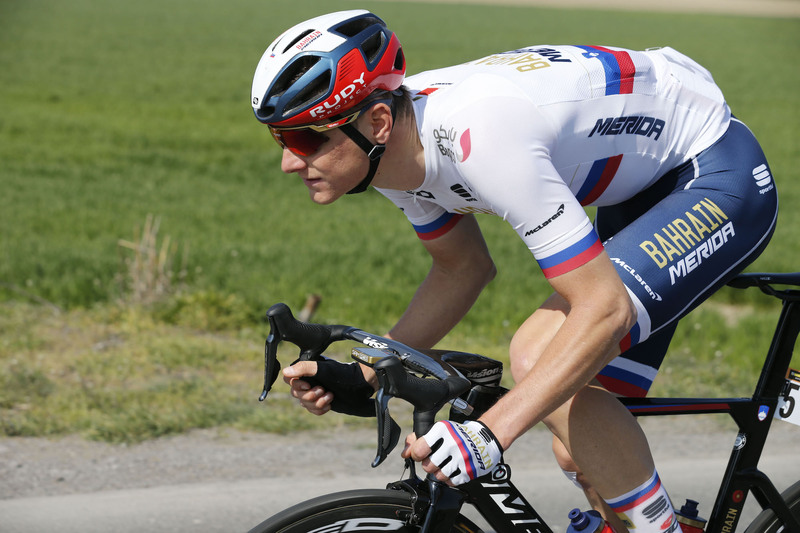 Matej Mohorič showed plenty of enthusiasm without ever quite featuring in the business end of races, although fifth at Milan-San Remo was a very good result in one of the spring’s most important races. They might have enjoyed more success had Dylan Teuns opted to follow-up fourth at Omloop Het Nieuwsblad with more appearances on the cobbles, but he’s prioritising the Ardennes Classics instead. It’s fair to say that Peter Sagan’s spring was, by his own exceptionally high standards, a bit of a disappointment, even if top five finishes at both Milan-San Remo and Paris-Roubaix would be considered a success by virtually any other rider. The team had more luck in the semi-Classics, however, with Pascal Ackermann sprinting to victory at Bredene Koksijde and second at Nokere Koerse. 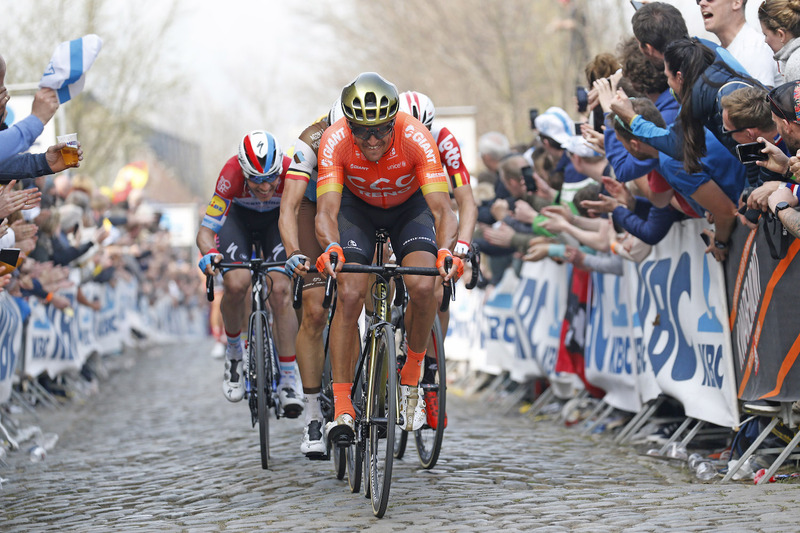 Star rider Greg Van Avermaet was his usual consistent self in the cobbled Classics, making the podium at both Het Nieuwsblad and E3 BinckBank Classic, but came up short at the major targets (Flanders and Paris-Roubaix). As the Belgian himself pointed out in the aftermath of Ghent-Wevelgem, he could have done with more support from his CCC team-mates, who often left him isolated. If anything, this spring was even more of a success for Deceuninck – Quick-Step than their historically prolific 2018 campaign. 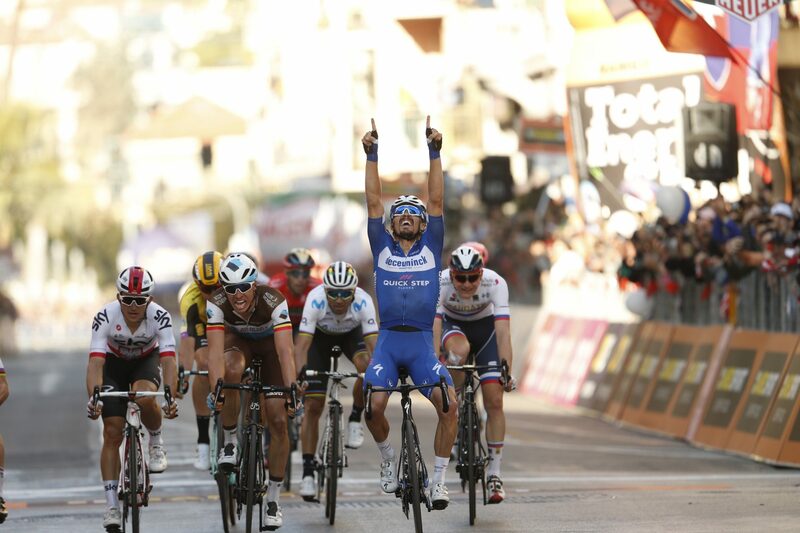 From their clean sweep at opening weekend courtesy of Zdenek Štybar and Bob Jungels to Philippe Gilbert’s legend-enhancing victory at Paris-Roubaix, they were again virtually unbeatable throughout the spring, with Julian Alaphilippe’s Milan-San Remo / Strade Bianche a particular highlight. The hope was that new signing Michael Valgren would infuse some much-needed quality into the Classics line-up, but the young Dane was strangely anonymous all spring, showing none of the form that saw him win Het Nieuwsblad and Amstel Gold for Astana last year. The likes of Edvald Boasson Hagen and Giacomo Nizzolo were also found wanting. 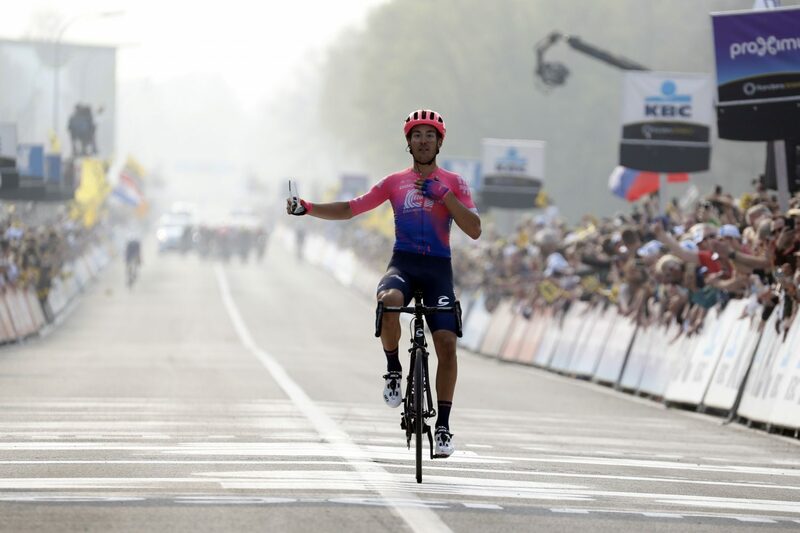 Alberto Bettiol finished off a perfect team performance to win the Tour of Flanders, a result that exceeded EF Education First’s wildest ambitions. 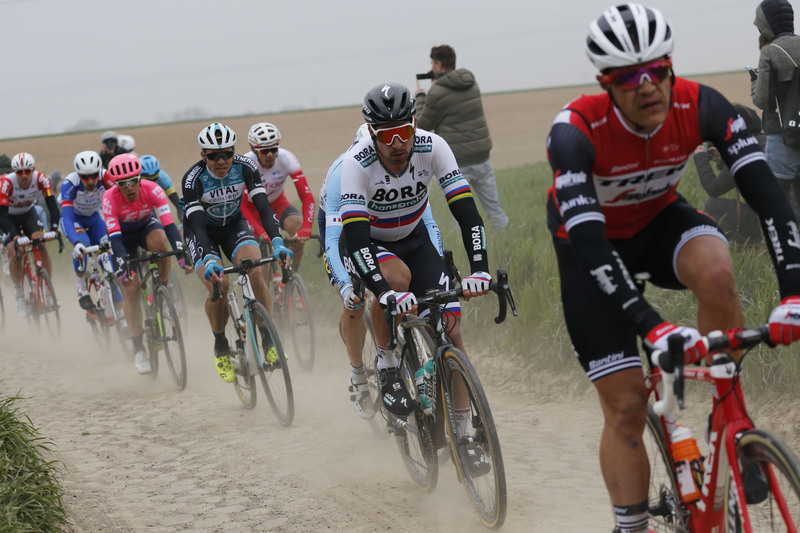 The situation looked bad at the beginning of the spring, with star man Sep Vanmarcke making a slow start, but Bettiol was a revelation in a leadership role, while Vanmarcke recovered to play a key role in the Flanders victory and was himself a strong fourth at Paris-Roubaix. It was a quiet campaign for the French team. 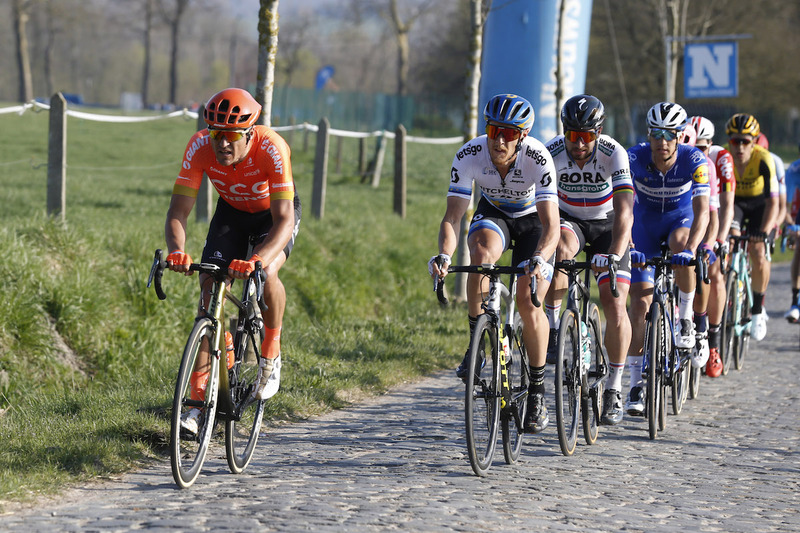 Arnaud Démare was regularly dropped from the key groups and was missing in the sprinter-orientated Classics he usually excels in, while new signing Stefan Küng only really got going at Paris-Roubaix, where he finished eleventh. 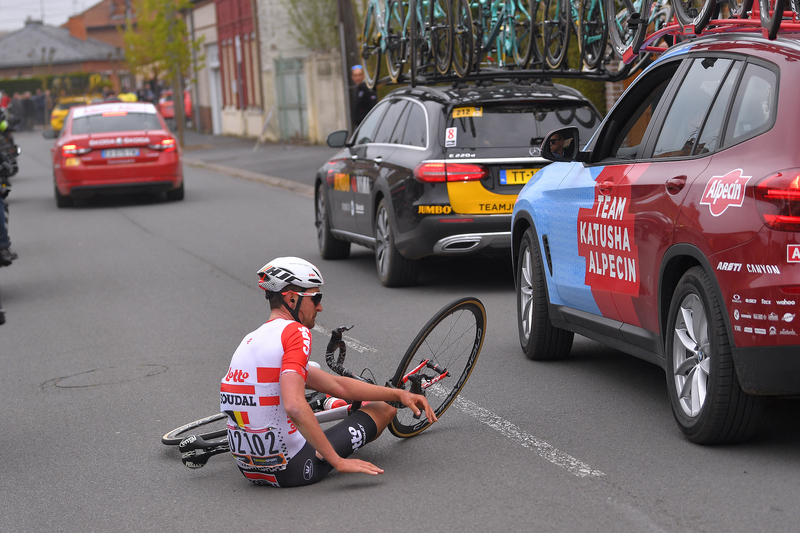 Both Tiesj Benoot and Jens Keukeleire were consistent without being spectacular, while the former’s campaign ended in tears following a horrible collision with a team car at Paris-Roubaix. Perhaps the team would’ve been better off had Tim Wellens, who was an impressive third at Het Nieuwsblad, chosen to target the other cobbled Classics? Matteo Trentin was a feature in pretty much all the major classics, but could not convert his good form into top-10 finishes (seventh at E3 BinckBank Classic, seventh at Ghent-Wevelgem, ninth at Het Nieuwsblad). The team as a whole didn’t manage any podium finishes. The cobbled roads of northern Europe are not exactly the natural habitat of this Spanish team of lightweight climbers, so their blue jerseys were, inevitably, a rare sight during the spring. 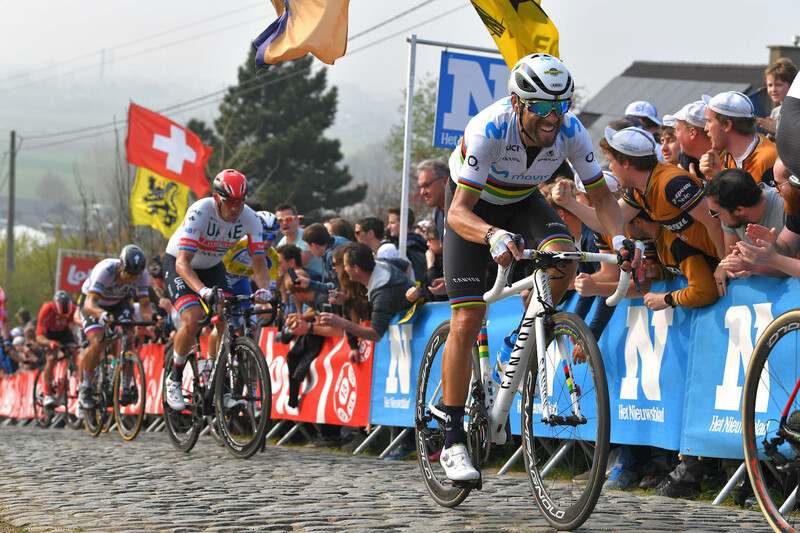 Nonetheless, Alejandro Valverde impressed on his Tour of Flanders debut, finishing eighth. The on-going problems with the team’s marquee signing Marcel Kittel continue to rumble on, but a new star emerged in the shape of Nils Politt. 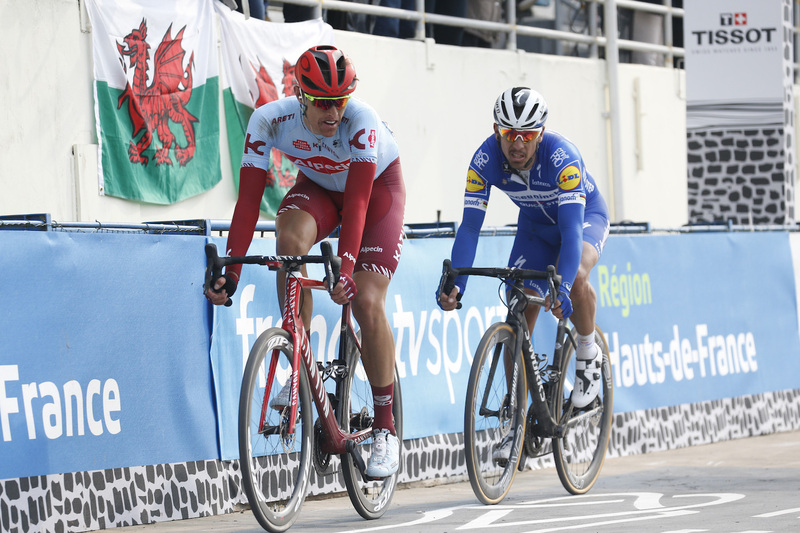 The 25-year old German got better and better as the spring progressed, peaking with a sensational ride at Paris-Roubaix, where only a superior sprint from Philippe Gilbert stood before him and a shock victory. By adopting a new, more assertive approach to the classics, Jumbo-Visma showed great faith in their new rider Wout van Aert, who repaid them with prestigious podium finishes at Strade Bianche and E3 BinckBank Classic. He was unlucky not to pull off a victory, but the team’s avoided a winless campaign thanks to Dylan Groenewegen at Three Days of De Panne. There were impressive performances by the team’s younger contingent in the semi-Classics, with Owain Doull, Kristoffer Halvorsen and Christopher Lawless podiuming at Kuurne-Brussels-Kuurne, Bredene Koksijde and Scheldeprijs respectively. However, aside from Michal Kwiatkowski’s third place finish at Milan-San Remo, the more established names like Gianni Moscon, Luke Rowe and Dylan van Baarle underwhelmed in the biggest races, despite showing some flashes of form. 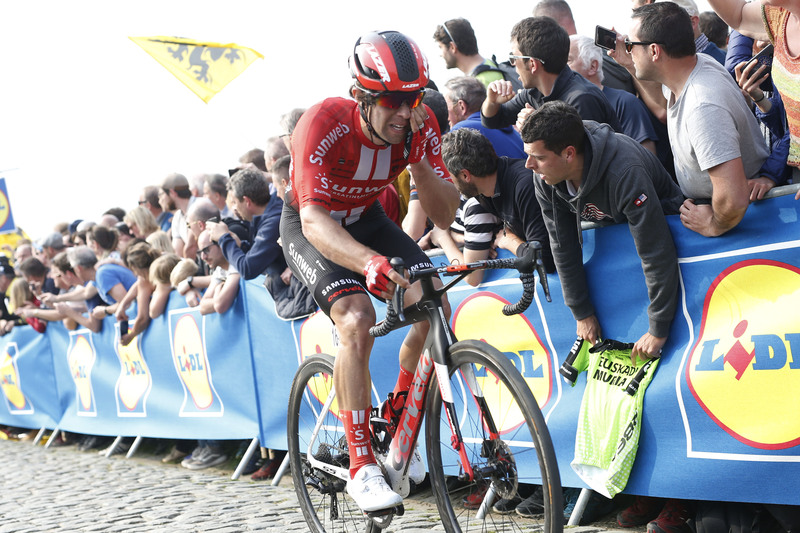 Were it not for a crash at Paris-Nice, Michael Matthews would probably have competed in a fuller program of cobbled classics, but he made the most of his limited appearances by finishing a more than respectable sixth on debut at the Tour of Flanders. In his absence, Cees Bol sprinted to victory at Nokere Koerse and Maximilian Walscheid was second at Scheldeprijs. 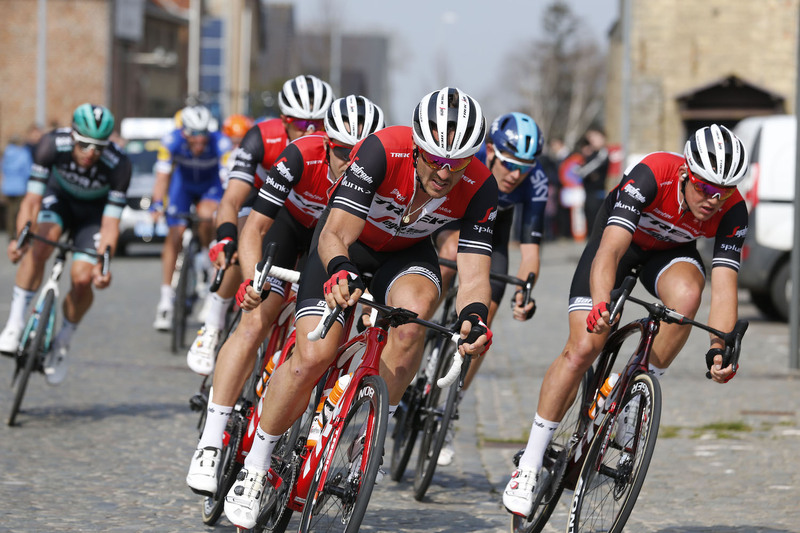 Sports director Steven de Jongh expressed his concern that Trek-Segafredo’s classics line-up did not, for whatever reason, appear to be at the right level following a poor showing at Het Nieuwsblad, and the rest of the spring saw little improvement. One great showing at Ghent-Wevelgem, where Mads Pedersen impressed with several late attacks and John Degenkolb sprinted for second place, was an exception to the general disappointment. 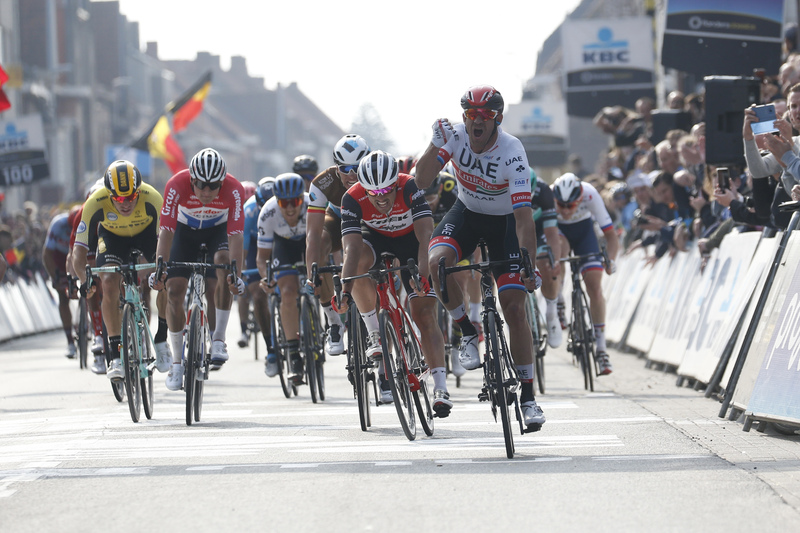 You might have thought new star signing Fernando Gaviria would have been the man to ignite UAE Emirates’ spring, but instead it was old-timer Alexander Kristoff who rediscovered his best form to win Ghent-Wevelgem and place third at the Tour of Flanders. Gaviria managed to place second at Three Days of De Panne, while young talent Jasper Philipsen was third at Nokere Koerse.